Professor Dinkan is a Malayalam movie directed by famous cinematographer Ramachandra Babu. The Movie starring Dileep and Namitha Pramod in the leads. Apart from Dileep and Namitha ,the movie also stars Rafi, Aju Varghese, Suraj Venjaramoodu, Srinda Arhaan and Kailash in the prominant roles. 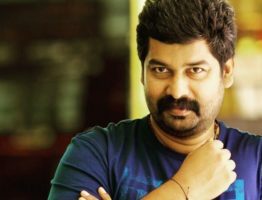 Professor Dinkan is penned by Rafi,the one who written the script for Dileep’s blockbuster movie Two Countries and Music composed by Gopi Sundar. 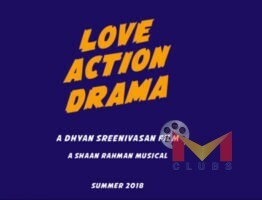 Sanal Thottam is producing the movie. Dileep playing a magician in the film, whose magic trick goes wrong which affects many lives. The subsequent story about his efforts to set things right. Professor Dinkan is said to be a comedy flick, the movie is planned to be a 3D film.